Rafa Camargo announced via Twitter his move from his previous role as VP of Portal at Facebook to his new position as VP of AR and VR hardware. Camargo went on to say that he will be helping with the launch of the highly-anticipated Oculus Quest standalone headset, which will offer a middle ground between the entry-level Oculus Go and high-end Oculus Rift. 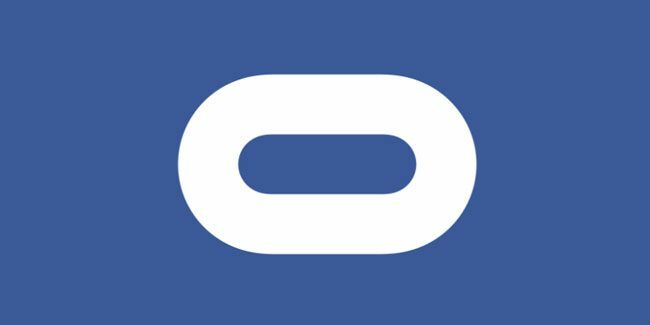 According to his Tweet, Camargo also confirmed that his replacement as head of Portal is Ryan Cairnes, who joins Facebook after twelve years at Google where he was most recently the engineering lead for a 500+ team working on the company’s AR/VR initiatives—including ARCore, Lens, Daydream, and Cardboard. The Oculus Quest is due to be released sometime later this Spring 2019 with prices starting at $399.